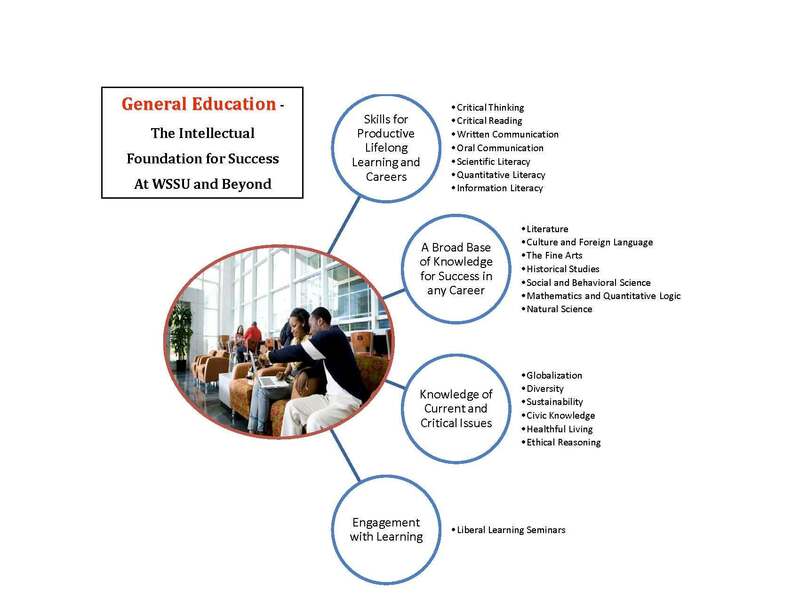 The Department of Chemistry shares Winston-Salem State University’s mission of student success by providing excellence in teaching, scholarship and service. Courses in the major program, along with those in the General Education, provide opportunities for students to develop skills required for success in the work world and in graduate/professional schools. Chemistry majors participate in hands-on research experiences involving state-of-the-art instrumentation. Chemistry majors and minors may join the American Chemical Society Student Affiliate (ACS, professional chemistry society) or Phi Lambda Epsilon (PLU, national chemistry honor society). In 2014/2015 year, the ACS Student Affiliate was awarded an Honorable Mention from the ACS for its activities. The Department of Chemistry is focused on providing opportunities for students to develop academic and hands-on research skills to enhance their competitiveness in: 1) the global STEM workforce, 2) gaining admission into graduate programs in chemistry and advanced studies in forensic chemistry, and 3) gaining admission into professional programs including medical, pharmacy, dental and veterinary schools. The mission of the Department of Chemistry is to offer relevant and vibrant major programs in Chemistry and minor programs in Chemistry and Physics. The Department also offers service courses in general chemistry, physical science, environmental science and physics for students in related areas and fulfills components of the general education core curriculum. To prepare students for graduate/professional school admission or entry-level professional positions. To provide effective advising and mentoring. To model effective teaching methods which promote student learning. To promote and facilitate faculty productivity in the scholarship of teaching, learning and research. To provide a variety of courses in chemistry, physical science, environmental science and physics as part of the core and service curricula. To provide service to the University and the community. Students will demonstrate a comprehension of fundamental chemical and scientific principles. Students will be able to apply fundamental chemical and scientific principles. Students will be able to apply critical-thinking and analytical reasoning to identify and solve chemical problems. Students will be able to effectively and professionally communicate scientific findings. The Chemistry department offers a flexible BS Degree in Chemistry as well as a BS Degree in Chemistry with one of four concentrations: 1) General Chemistry, Non-ACS Certified; 2) Pre-Health Professions Concentration, Non-ACS Certified; 3) ACS Certified; and 4) Biochemistry Concentration, ACS Certified. Students majoring in Chemistry must satisfy the General Education (GE) course requirements (60 cr. hrs. ), complete the required courses as specified by the student’s chosen Chemistry degree track, and take electives for a minimum total of 120 semester hours. Courses noted by an asterisk (*) may also be taken as part of the GE requirements. Required major courses include 26 or 27 hours of Foundation courses, 11-18 hours of Breadth courses, CHE 4241 (Senior Seminar), and 6-21 hours of Depth courses in the selected Chemistry track. A minimum grade of C- is accepted as a passing grade for individual courses in the major; however, students are required to attain an overall minimum GPA of 2.0 in chemistry courses. The C- or better also applies to courses that require prerequisites. Students are advised to check the catalog or chemistry webpage for prerequisites and/or co-requisites for courses before attempting to register for them. MAT 2326 - Elementary Statistics* or equivalent. CHE 4244 /CHE 4245 - Directed Research I & II qualified external research resulting in a comprehensive written report. Four hours of Research in Biochemistry or a Special Topics course in Biochemistry or qualified external research in biochemistry resulting in a comprehensive written report. A grade of C- is accepted as a passing grade for individual courses in the major; however, students are required to attain an overall minimum GPA of 2.0 in chemistry courses. A minimum of 20 semester hours of chemistry coursework are required for a chemistry minor. A minimum of 19 semester hours in physics are required for physics minor.